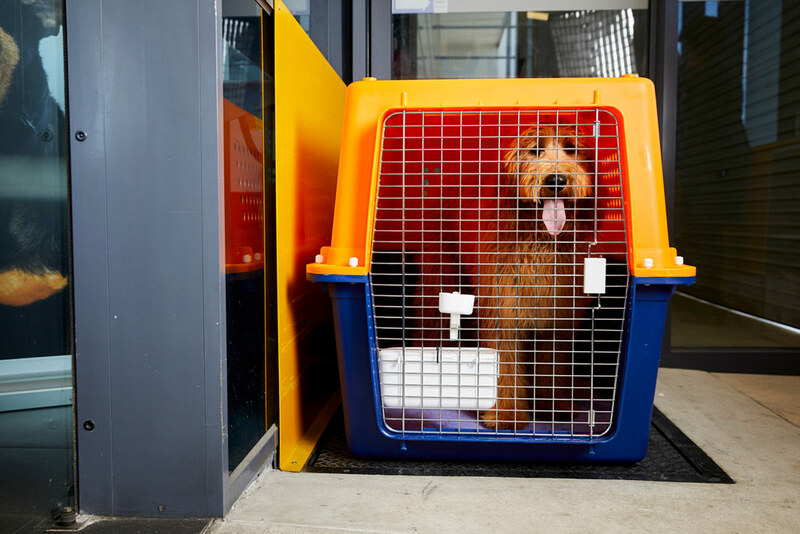 In order for your pet to be as comfortable as possible, it’s important to select the correct size travel crate. 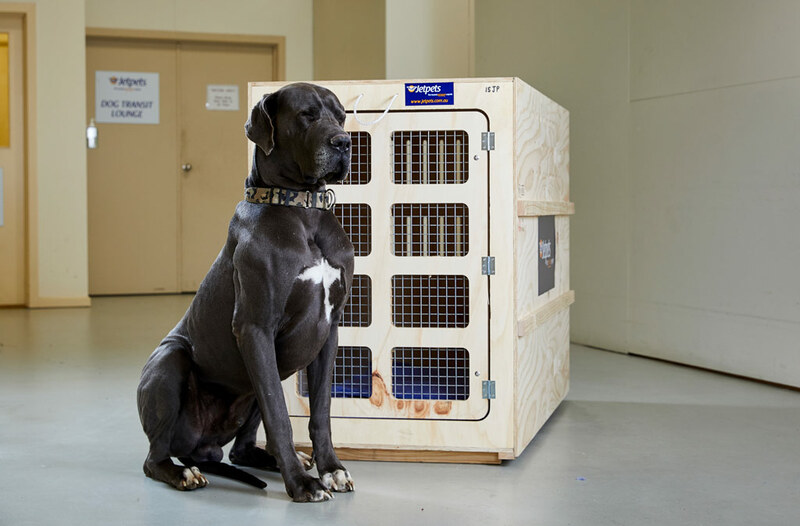 Your Pet Travel Consultant will professionally select the correct size travel crate for your pet. 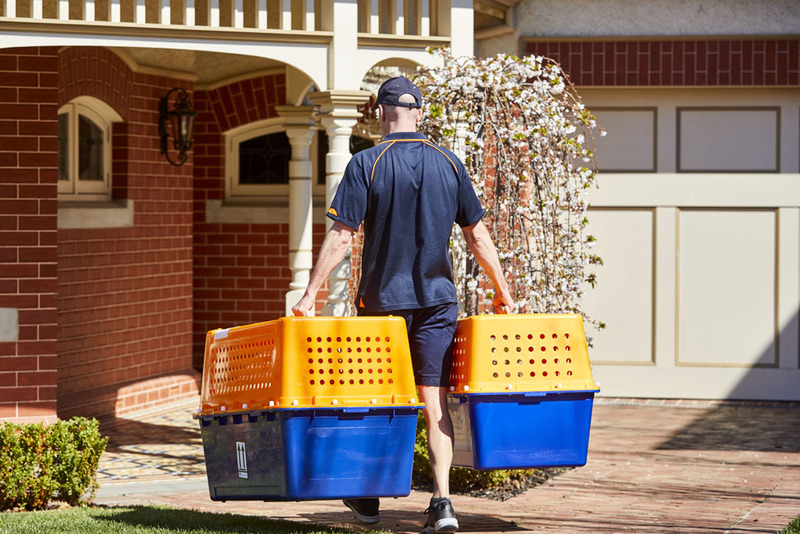 You may also like to check out our online Travel Crate Size Calculator.